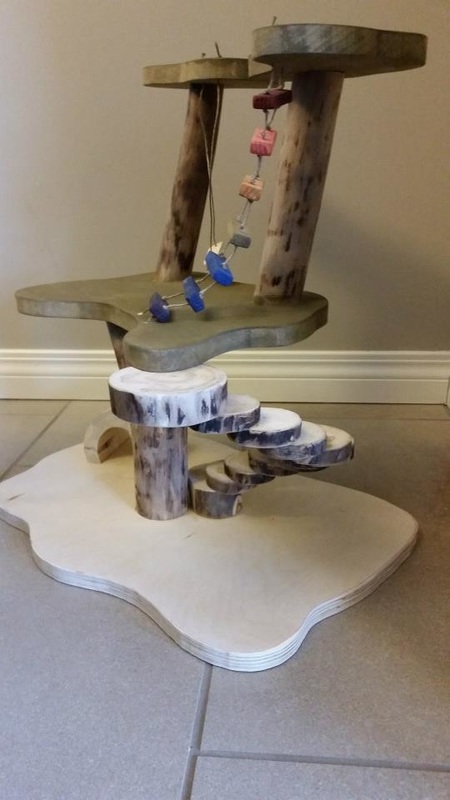 Unique wood products made in the local Spruce Grove Alberta area. Specializing in furniture, toys, puzzles, stacking forms & shapes. Colorful, & lasting quality. Mission: To provide quality handcrafted local products to enjoy for years to come. General Information: All childrens toys are painted with non-toxic paint and/or sealed with a non toxic oil mixture. Furniture is sealed with a non-toxic water proof varathane spray.